Our very first release! 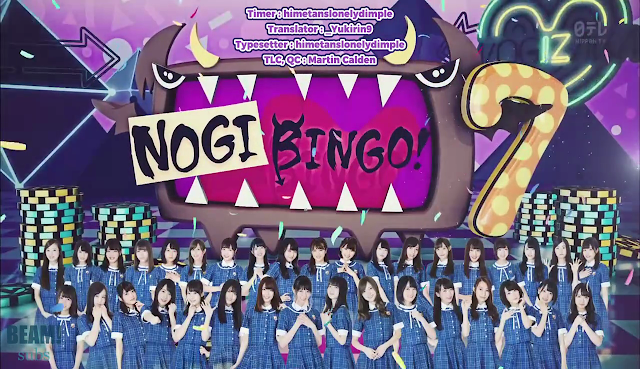 In this first episode of Nogibingo!7, a new assistant MC will be chosen for the season. Four candidates (along with their supporters) will battle it out by presenting their manifestos and debating amongst each other! The winner will be chosen by a special Committee Member that will leave the candidates shocked!